The global community agreed in Paris to limit climate change in a way that protects people and the planet. Three years later, we still see countries giving large sums of money to fossil fuels, or planning to expand new coal and gas projects. But we don’t have time to wait, the latest science tells us that we need rapid and far-reaching changes to a more sustainable future if we want to avoid the worst effects of climate change. It is time to pressure our governments to stop developing new fossil fuel projects, and stop funding them, transitioning to a renewable energy and more fair economy. The 5 best writers of the competition will get a chance to attend the climate negotiations in December 2018, which will be held in Katowice, Poland for two weeks. 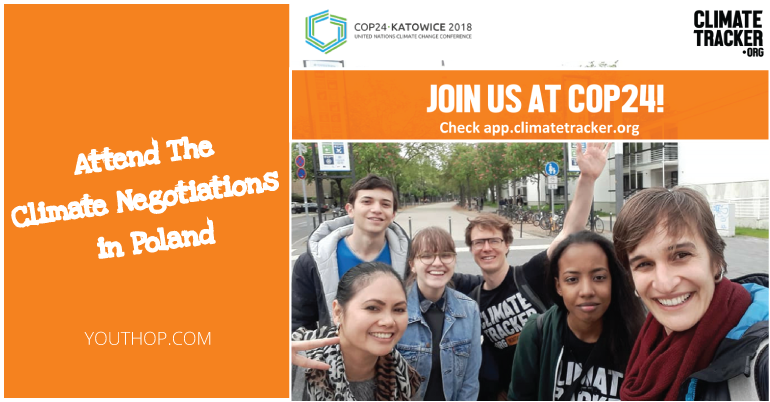 There you will receive training on climate policy and journalism by Climate Tracker, get to attend the international climate negotiations and meet amazing people from everywhere in the world! You cannot miss this chance! Don’t worry if there is no regional competition for where you are from – the global one is as much fun and will also bring you to Poland! 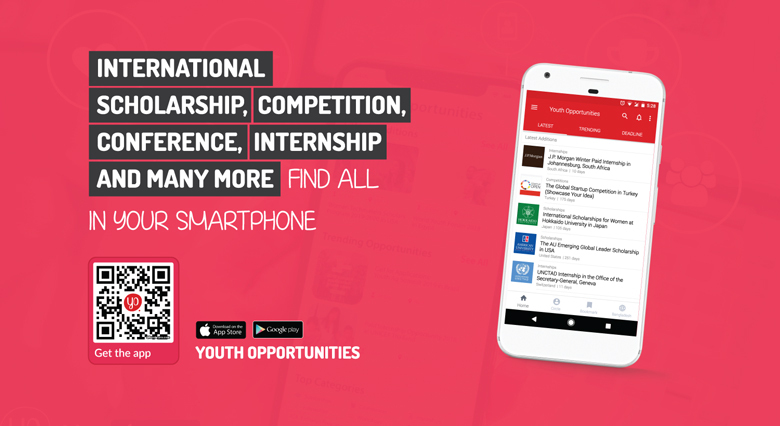 They are looking for young people, able to communicate climate change issues in their countries. Between the 23rd of July and the 31st of August, you have to write at least 2 articles about the 2 topics that are given. 1st topic (23rd July – 10th August): Stop new fossil fuel projects! Write about a fossil fuel project your Government is planning to implement, why they should stop it. 2nd topic (13th August-31st August): Fund the transition! Write on how your government should stop subsidizing/giving money to fossil fuel projects, and transition to a renewable energy model. Then you have to publish the articles in media in your country or region. It can be a newspaper, a magazine, an online news site, etc. Once your article is published, you have to submit the link to us through the Climate Tracker app.